It’s only been a few hours since the BBC announced Jeremy Clarkson’s suspension “following a fracas” with a producer, but there are already reports emerging about what that fracas might have actually entailed. According to the Radio Times, Clarkson’s suspension was due to the 54-year-old allegedly “aiming a punch at a male producer” last week. 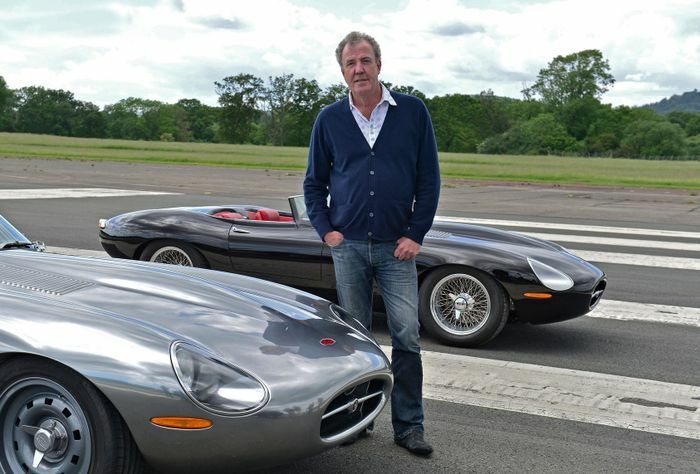 The suspension has resulted in the final three episodes of the 22nd Top Gear series being pulled from schedules. It’s not currently clear if the episodes stand any chance of being aired. This Sunday’s episode was set to feature the trio driving around in a Fiat 124 Spider, MGB GT and Peugeot 304 Cabriolet. Former professional footballer and current Match of the Day host Gary Lineker was due to appear as the Star in the Reasonably Priced Car, while Richard Hammond was to pit the Subaru WRX STI against the VW Golf R on track.